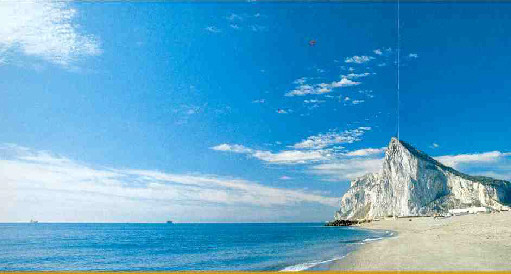 I am often asked how to visit Gibraltar from Spain. I have not done it myself, but a friend recently gave me the following advice for a day trip, while staying in the south of Spain. Drive to the Spanish town of La Linea de la Concepcion. Park your car. Walk across the border to waiting taxis, and hire one of the drivers to be your guide for the day.